In previous communications members were advised that the AA was in discussion with the ISA, in accordance with the long-felt wish that the two organisations should have closer links. These discussions are now nearing a conclusion and the respective Boards will shortly be signing an agreed Memorandum of Association and Operating Agreement. To recap, the former ISA UK&I Chapter was disbanded last year leaving a vacuum for those former members of the Chapter and a lack of any formal link for the ISA within the UK. Speedy access to global research and expertise for our members, the Conference, articles, the journals etc. 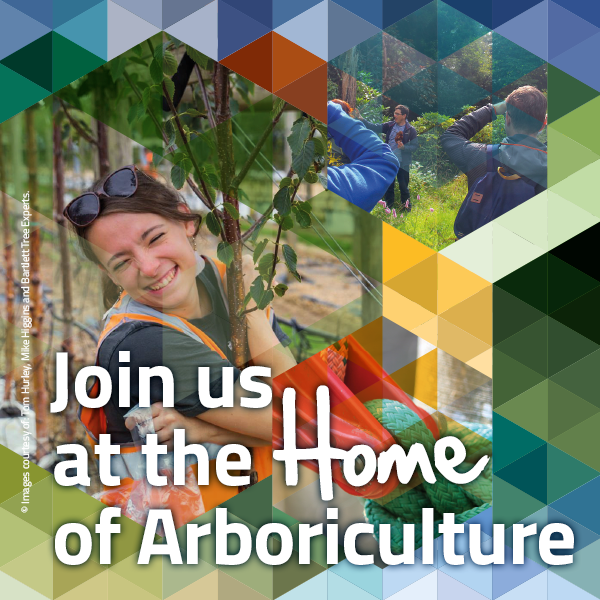 It is important to reiterate that in becoming an Associate Organisation the AA would not be relinquishing any aspect of our independence or status, we would remain as we are now but with closer global affiliations and the opportunity to represent arboriculture on a more world-wide as well as UK platform. We are very excited about the opportunities this new synergy between AA and ISA will bring, and anticipate that the relationship will be formalised and a final agreement between the two groups signed within the next three months or so.